1.Your little girl will feel like a princess when she is crowned princess for the day. 2.These tiaras with heart stones are a great addition to any princess themed birthday party to make everyone feel like princesses. 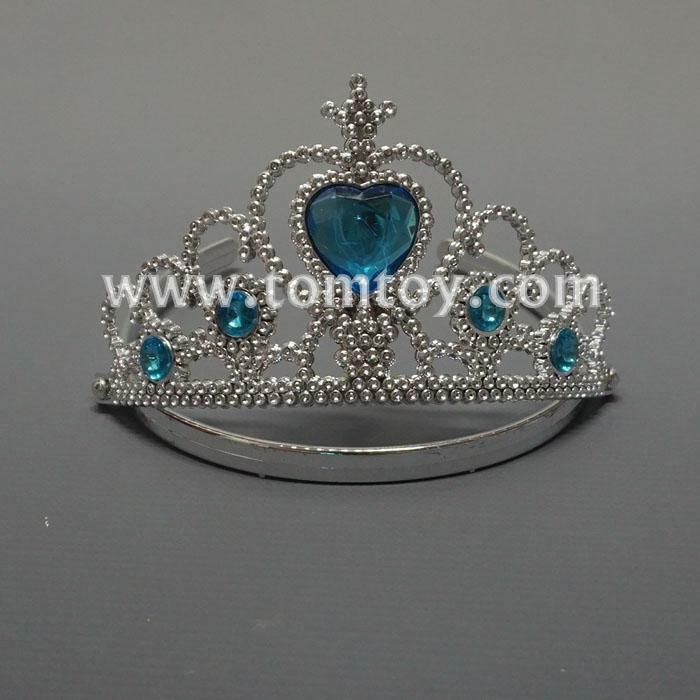 3.Your princess will love this heart stone tiara. 4.A shimmering array of tiny white beads accentuates this alluring arrangement.